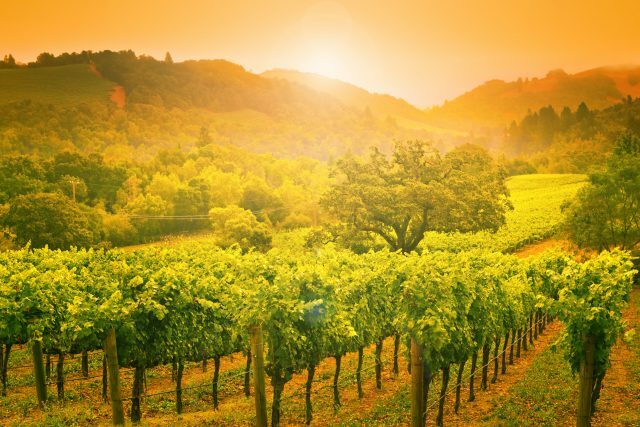 California’s 2018 harvest “played out like a dream” for winegrowers across the state, according to the 2018 harvest report from California Wines, thanks to a long growing season and moderate temperatures throughout the spring and summer. Generally, picking began around 10 days to three weeks later than in 2017, with vintners reporting “exceptional quality” thanks to “consistent growing conditions and cooler temperatures”, which allowed the grapes to mature slowly. Overall, the United States Department of Agriculture forecast volumes of 4.1 million tons in 2018 in August, up 2% from 2017, and above the historical average of 3.9 million tons. A few regions, including Temecula, Paso Robles and San Diego County, experienced issues with heat spikes, but most reported even temperatures throughout the season with little-to-no frost damage, said California Wines. Drought continues to be a challenge, particularly in Santa Barbara County, however vintners in this region also reported a healthy crop for 2018.